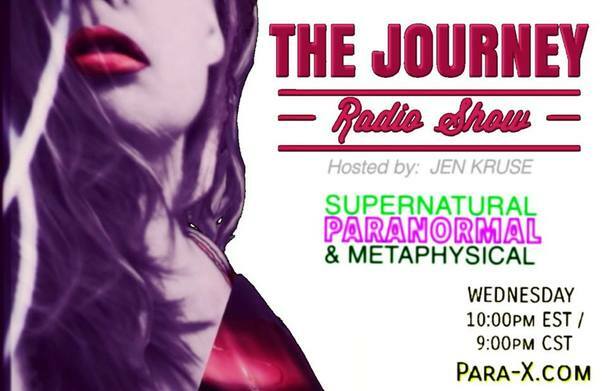 She-Squatchers (Jen & Jena) welcome Canadian filmmaker, Dee McCullay to THE JOURNEY Radio Show to discuss Sasquatch on Lake Superior. Dee McCullay is a Canadian Filmmaker, has acted in 2 features & produced multiple video's & TV features, including Sasquatch on Lake Superior I & II, including Dark History a paranormal web series 2012 to present. Also creating horror shorts for the masses & Special Make-up FX under SHOCK Horror Photography. Found internationally on TV's Paranormal Survivor Season 3, Terrifying Visions. Dee has also been in multiple news, magazines, articles, radio, & podcasts. Soundtrack scores & EDM track production under ODDZ.